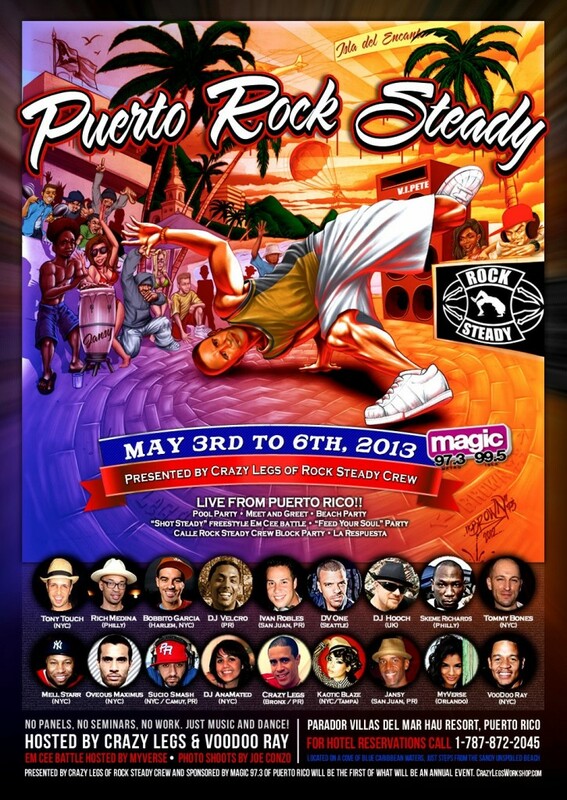 Presented by Crazy Legs of Rock Steady Crew and sponsored by Magic 97.3 of Puerto Rico, “Puerto Rock Steady” will be the first of what will be an annual event. The goal is to bring the global DJ/dance scene together for a weekend of All Styles “funky” of dance and music. Expect Beach Parties, Pool Parties and a carefree nightlife. Everyone has heard of cities like San Juan and Isla Verde on the Eastside of Puerto Rico. Now it’s time to rock out on the westside and experience some of the beauty that we have to offer. For 25 years of my life I had the honor of being a member of the Universal Zulu Nation. During my earlier years, when you would have thought that I would be learning about what it was to be Puerto Rican and what I should be doing as one, by my own people. I actually learned from Afrika Bambaataa. Not in the sense that he sat there and broke down ever detail to me. But he made me feel a sense of interest and a need for true pride in my people and myself. As I began to do what ever research that I could, I realized more and more that, as much as I was an American citizen, the blood that flowed through my veins was that of a Taino warrior. Learning the little that I could with limited resources. It gave me an awareness about the needs of the island and people of Puerto Rico. From the economics of the Island to the education of the children. From that point on, I made a promise to myself: I told myself that when it was time to buy a home I would bring it back to my roots and purchase on the island. DONE! I always had the sense that it would be a proactive move and I would actually be about the flag and people not just waving it and screaming that I was one of them. I also told myself that I would take it a step further and put my efforts towards doing what I can to bring awareness to the needs of Puerto Ricans as well as people that can come to the island and support it’s economy and culture. “Puerto Rock Steady” had initially set out in my thoughts to be a big vacation destination for people that are hard working, music lovers. Whether they worked in the entertainment industry or even in the educational system. The commonality would be that they love diversity in music. 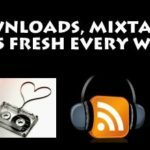 Whether it be funk, Soul, Top 40, Disco and Dance Classics, House, Salsa & Merengue and Rock. With that all of that in mind. I had a merging of ideas. One day I was talking on the Lunch Breaks Show about doing things for the island and the word PRIDE became the major aspect of my inspiration. Being that the first to letters in PRIDE are “PR” I needed that to work with Puerto Rico. So I spoke to my friend Edgardo Miranda and he help with coming up with P.R.I.D.E. (Puerto Rican individuals Delivering Empowerment.) And then I started thinking about how many intelligent artist I know. I also thought that it didn’t have to stop at just being Puerto Ricans that can help. So I reached out to several of them and they all got pretty excited about the concept. I explained to them that I felt like it would be a good idea to establish a tutoring program on the island where academic leaders that are musicians as well, can come to the Puerto Rico, prior to finals week and give the children some extra help through this tutoring program that they may not be able to get at home. The success of “Puerto Rock Steady” isn’t just important to me as a business venture. It’s important, because I want P.R.I.D.E to eventually springboard off of “Puerto Rock Steady” and start making more of a difference in the near future for the children and economy or Puerto Rico. 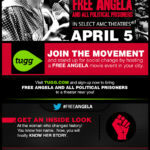 Thanks for reading & get your tickets!!! V.I.Pete Pool Party / Meet and Greet (invitation only) and private location. 11AM – 6PM Beach Party at Playa Montones. It ain’t nothing but chillin’ on the beach, dancing, eating and drinking while the DJ’s play a variety of soulful music of many genres. Note that all of this takes place right outside your Villa door on the resort. It doesn’t get any better. NO DRIVING for those of you staying at Parador Villas Del Mar Hau. Also going down will be the “Shot Steady” freestyle Em Cee battle which will be hosted by Orlando’s own MC MyVerse. For questions about this battle, please post them and you will get a response. SPECIAL NOTE: Do not enter if you do not drink or have a strong liver! HA! 8PM-1AM “Feed Your Soul” Party at Olas y Arena is a gazebo style restaurant that will be converted to a club for the night. You will also be able to enjoy some of the great cuisine that they have to offer. Expect a buffet while you dance or even enjoy the bon fire that we will set up for everyone that wants to watch the skies from the beach. Olas y Arena Restaurant is the ideal place to enjoy good wine and a creative menu. Our offerings include fish, shellfish and meats, worked with imagination, good taste and tropical flavor provided by the “Rincon Boricua”. The pleasant sea breeze and dancing waves caress the golden sand providing a dream environment and an unforgettable dining experience. On this day, those of you that are still on the island and surviving the fun, can come along to San Juan for a day as we all head out to for the final party at La Respuesta. We will join resident DJ Velcro as we do a take over at one of the best spots on the island for that feel good music. I can’t forget Jansy Gonzales on percussion (PR). Go here for Puerto Rock Steady’s Facebook page.